There are going to be times in your life when you don’t have enough money to purchase something that you need or want. That’s when you have to go through the process of figuring out if you need to take out a loan. Some loans that you get are essentially cultural experiences and are expected for different states and stages of your life. Other times, it’s more of an optional thing you have to decide on a logical basis. Three instances, in particular, will come to mind as you think about getting loans for specific occasions. First, you’ll probably think about the necessity of getting a home loan when it’s time to purchase a house. On a smaller scale, you may need to get an auto loan if you want to get that nice vehicle, but you just don’t have the money to pay for it outright. And lastly, and perhaps most importantly, there is the matter of taking out a loan for educational purposes. It is expensive to go to college, and most people don’t have that money just laying around. At some point in your life, you’re probably going to think about homeownership. In those instances, after you know about the quality of life you want to live in your new house, it’s time to decide what kind of home loan you need to get. Since homes can cost hundreds of thousands of dollars, it’s very likely that you’re going to have to save up for a down payment, but then get the rest of the money via some loan. Many of these loans can be set up to last as long as 30 years or more. It might be the single biggest purchase of your life. Usually, when you buy your first or even your second vehicle, you try to pay cash for it. But after that, you might be looking for a nicer car to call your own. In that case, it might be time to get an auto loan. Sometimes you can get credit through a dealership, and other times it’s smarter to go through a bank or other financial institution. 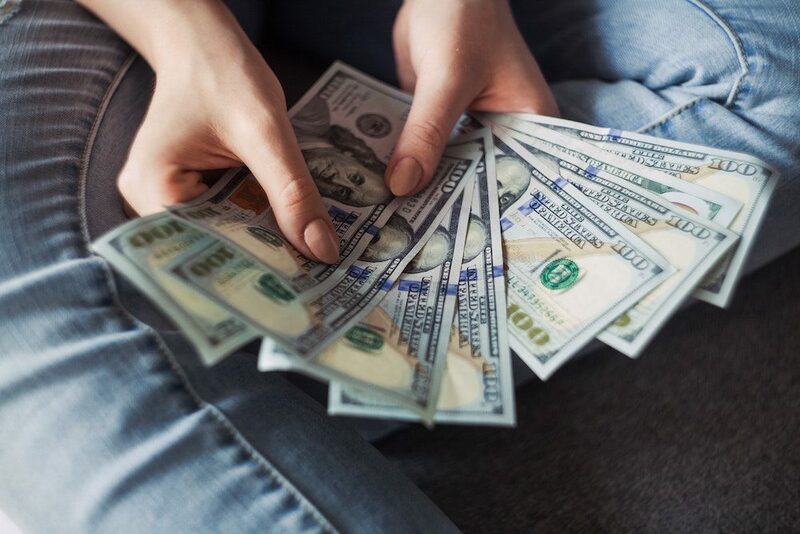 How good of a loan you get will often depend on your credit rating, so it’s crucial you start working on paying off your bills every month very early on in your life to jumpstart your chances of getting good rates later. A final thing to consider is that education is costly after high school. 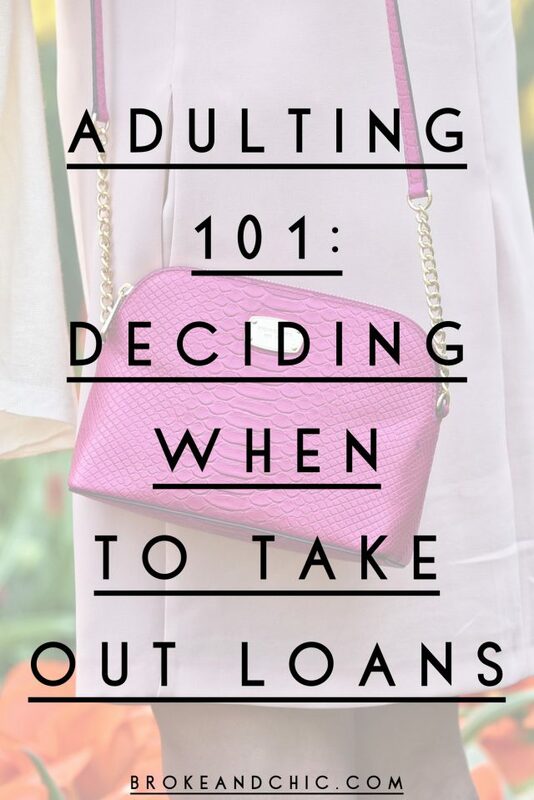 Especially if you want to go to a good school, you’re going to have to take out an educational loan. Most of these are guaranteed through the government, but that doesn’t mean you can be complacent about assuming that you’ll get one. There are different types of government loans for your education as well. Sometimes you can get low interest-rate ones. Other times they are going to be higher. Make sure you do your research before accepting a loan from an educational institution so that you don’t end up having ridiculous payments start right after you graduate.